From the Mission Field: The women of LWML gave money to buy several communion kits for the pastors here and Roberto has been using his so I wanted to send some photos to the women of LWML to say "Thank you!" The pastors here are pretty humble and gifts like this are greatly appreciated. 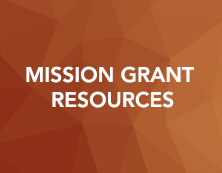 For more information about this mission grant, view the individual mission grant page here. In 2016, Acts 2 Enterprise (A2E) positively impacted several communities in Detroit, and literally hundreds of individuals, through its Summer Sports Camps/Vacation Bible School (VBS) programs. Technology training, community beautification, leadership development, Great Start preschools and employment programs, are also integral parts of this grant’s outreach ministry. The foundational purpose of A2E is to share the Gospel through all of its programs and ministries. 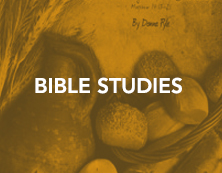 All A2E activities begin and end with prayer and include an invitation to worship, Bible study or VBS. 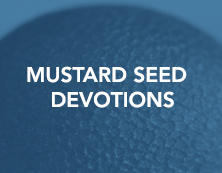 Participants are encouraged in their personal Christian growth and offered counseling, if desired, as they seek to learn about, and come to realize, Jesus Christ as their Savior. The summer Sports Camps/VBS programs are great examples of A2E ministering to children. Two camps are held in Detroit each summer, and one in nearby Pontiac, Michigan. Urban children witness Christ’s love through their experiences, and are given the opportunity to share Christ with their families. View the PDF with picture. 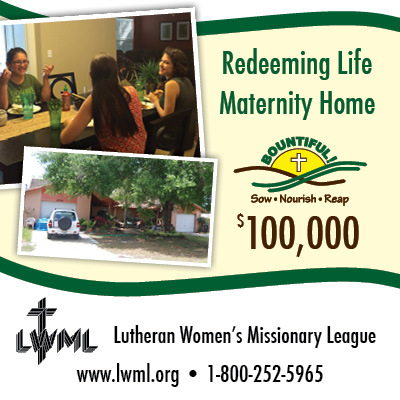 Mission Grant # 5 — Redeeming Life Maternity Home (RLMH) recently received $50,000 of its $100,000 LWML Mission Grant for the 2015–2017 biennium. Bunnie Koelsch, LWML Florida-Georgia District President, had the joy of visiting the home and presenting the check. Located in Sanford, Florida, RLMH exists to offer hope and opportunity to single, expectant women in crisis. They provide a safe and comfortable home as well as opportunities to gain the life skills necessary for success and independence. Each resident takes part in educational and/or employment planning, classes in financial literacy, cooking, household management, and parenting skills. Individual and spiritual growth is fostered by the caring staff of RLMH. Capable of accommodating up to seven residents, the two women currently living in the home are expecting in the near future. The home is located across the street from Lutheran Church of the Redeemer where the women attend church. It was with great joy that on Sunday, June 5, 2016, one of the residents was confirmed. Thankfully, we were able to provide the first half of their Mission Grant to help them continue this good work. View the PDF with pictures. 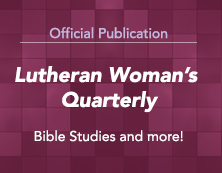 Thank you from Lutheran Heritage Foundation, a 2013–2015 LWML Mission Grant recipient, for the $72,000 grant to finance the printing and distribution of Luther’s Small Catechism and A Child’s Garden of Bible Stories in languages of Southeast Asia. 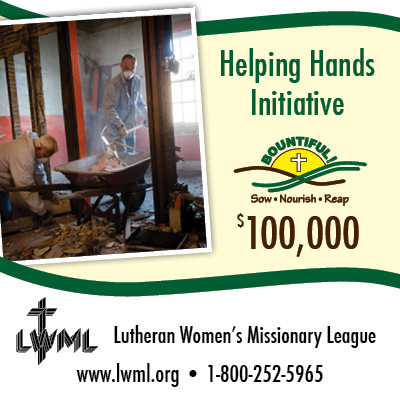 "Funded by a grant to Lutheran Housing Support from the Lutheran Women’s Missionary League, Helping Hand provides resources to congregations and their community partners to assist low-income, disabled or elderly homeowners." Thank you from Phil's Friends, a 2015–2017 LWML Mission Grant recipient, for the $50,000 grant to finance the cost of the care packages, which provide Christ-centered support and hope, for cancer patients across the nation. Grant check for 2015–2017 LWML Mission Grant: Disaster Response Trailers presented by Sally Handrick, LWML Mission Grants Committee Chairman, to Rev. Kevin Robson, LCMS Chief Mission Officer. 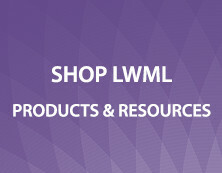 "On behalf of The Lutheran Church—Missouri Synod, we are humbled and awed at the sacrifice, the partnership, and the love that is being expressed by the LWML in this generous gift." "These disaster trailers, beyond directly affecting people who are impacted in some way by a catastrophic disaster in their own context, are also going to serve as a marvelous beacon and emblem of our desire to serve our neighbor and to educate the Church about the need to be prepared to serve our neighbors who are in such need." The Lutheran Church—Missouri Synod (LCMS) Disaster Response will provide matching funds with this grant to 20 congregations to establish a disaster response equipment trailer for use in their respective districts. These equipped trailers provide all the necessary tools to get to work immediately upon arrival in a disaster area. 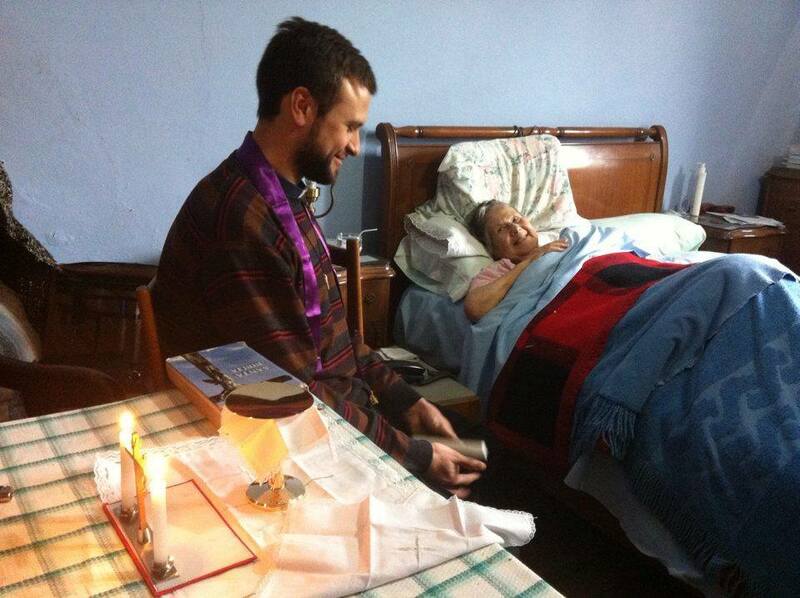 In this way, they aren’t a burden to those affected, but rather are able to bring relief and comfort. 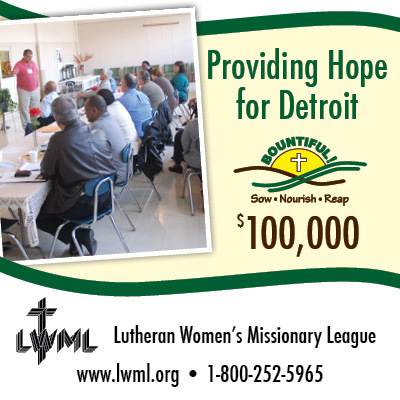 Currently, there are over 12,000 individuals from across the LCMS who have received Lutheran Early Response Training (LERT) and the number grows every month.